Build this boat in a week! A kayak divided into three, but a sum greater than the parts. Spin loose five sturdy stainless bolts at the watertight bulkheads and the Shearwater Sectional packs down to fit in a hatchback car. Or in your garage. Or in your apartment. Or in the hold of an Alaska-bound de Havilland DHC-3. It weighs a few more pounds than the stock Shearwater Sport but retains every quality that has made the Shearwater Sport a huge hit with paddlers. We're still experimenting with different cars, but so far the Shearwater Sectional will fit in most compact hatchbacks, though of course you can transport it fully assembled on conventional roof racks. The obvious application is the paddler with a storage challenge---either an apartment or just limited space. The possibilities are endless, and yes, we expect a few of them to double as bookshelves during the off-season. 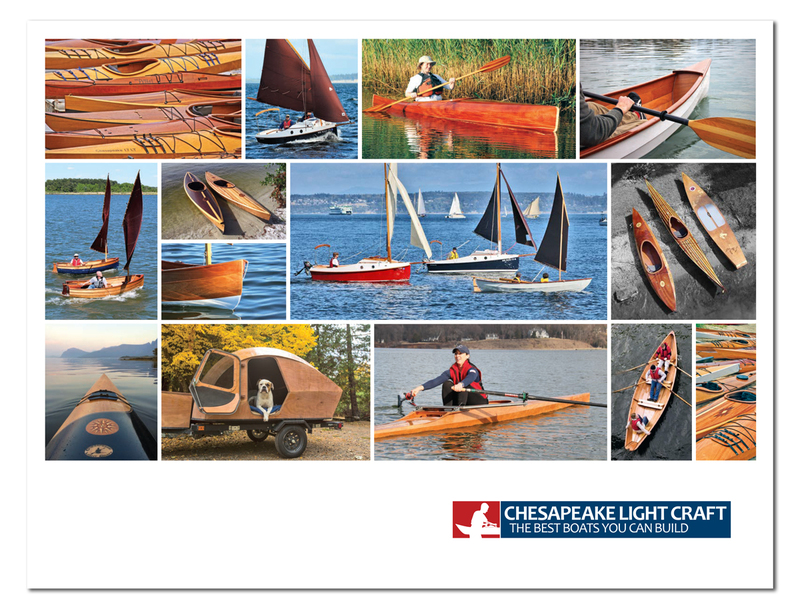 Do you fit in this kayak? Study our kayak fit chart. You need a sea kayak that stores and travels in small spaces, but sacrifices nothing in performance and comfort. You're looking for a versatile and comfortable kayak that isn't a beamy tub. Block Plane - Low Angle by Stanley 1-3/8" x 6"